Start your own Web-to-Print Business. 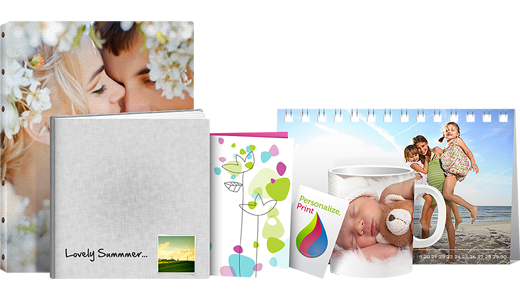 A Flexible, yet Powerful Application that allows your customers to deeply personalize your printable products. 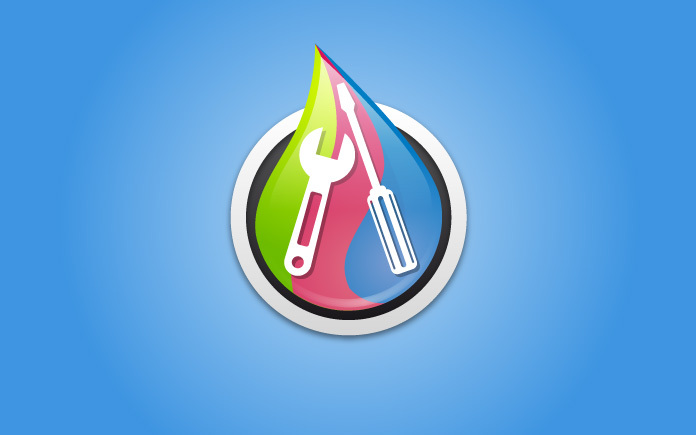 Using a SaaS-based model, no installation needed, sounds almost too good to be true! 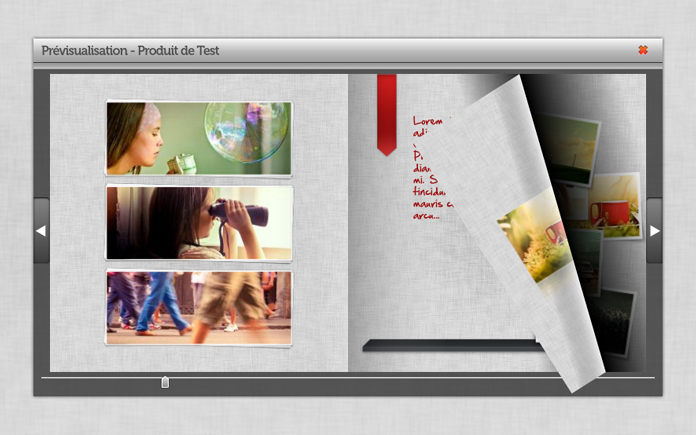 Config2Print supports PhotoBooks, Business Cards, Calendars, Canvas, and all your Printable Products. 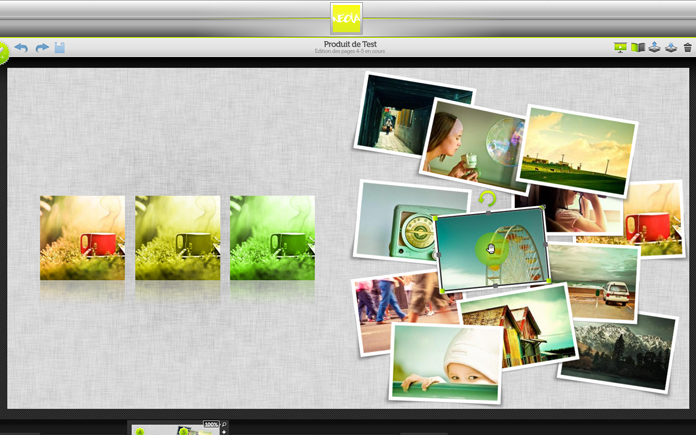 Easily Configure your prints with a large scene and intuitive tools. 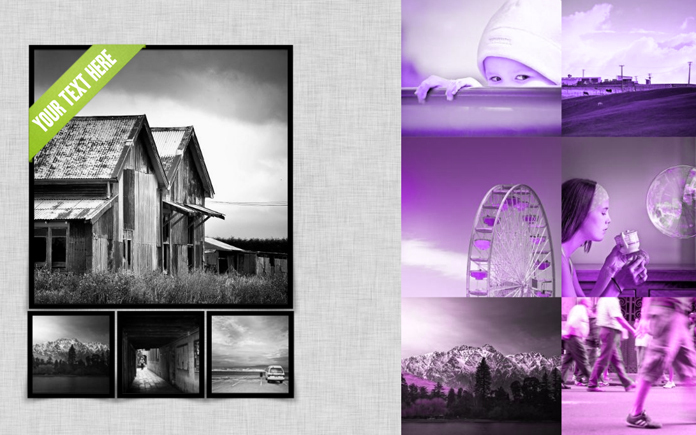 Leaf through your Photobook, see your creation on a Canvas or a Mug, and more. Config2Print is distributed under SaaS Model (Software as a Service), hosted on Amazon® Cloud. You can access the application from anywhere with an Internet connection, no local server installation, rapid scalability, reliability. Fill in our contact form for linking with our sales team.